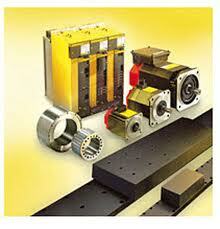 Star Automations is an authorized servo motor repair facility for many servo motor brands. 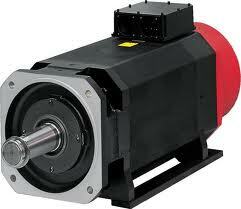 Star automatons offers the fastest turn around times available for servo motor repair. We Have dedicated Servo Motor repair facility. 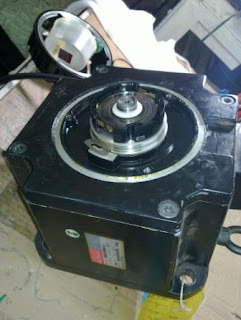 We have expertise to repair all types and makes of servo motors including DC and AC servo motors, spindle and stepper motors. Star's equipment lets us simulate actual running conditions to ensure that motor windings, winding insulation and magnetism in the rotor and the power/feedback plugs will withstand motor currents. Industrial Circuit Boards, servo motor,servo drive,servo amplifiers,servo pack,spindle drive,spindle motor,stepper,AC Drive, DC Drive ,VFD, Servo Drives, CNC machine control boards, Processor Board, I/O Card, Laser systems, PLC, LCD, HMI, HVAC, Building Automation System, Power Supply ,SMPS, Inverter Welding machine , Plasma cutting Machine, , Temperature Controllers, Counters, Logic boards ,Test & measurements, All types of medical diagnostic equipments, Patient Monitoring Equipments, Telecom equipments cards ,wireless device, Speed Radar gun and many other specialized electronic boards too numerous to list. We service, repair, replace,Exchange, built, rebuild, regrind, recondition, refurbish, re manufacture, retrofit and overhaul all servo motor and Servo Amplifier.